We finished week two of our journey on the Information Highway at my school! 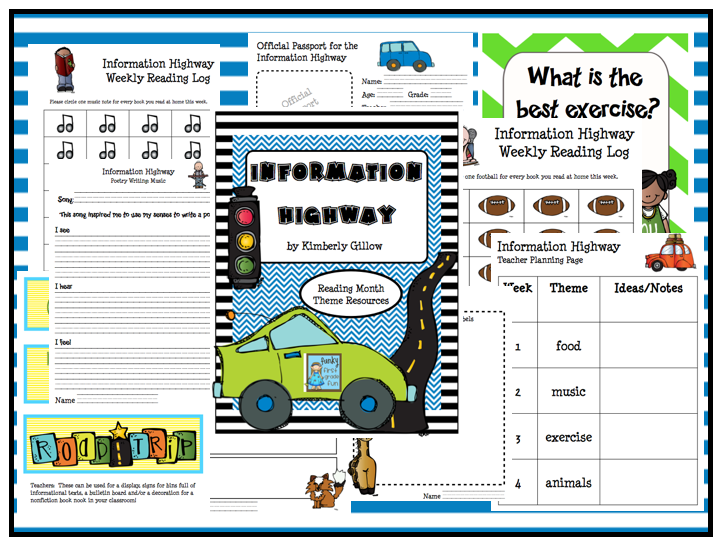 Our whole school is doing an Information Highway Theme (to focus on informational text) for March is Reading Month. You can read about my food themed week post here. 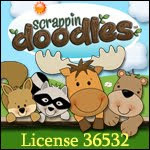 Lots of the teachers are using resources from my Information Highway product. 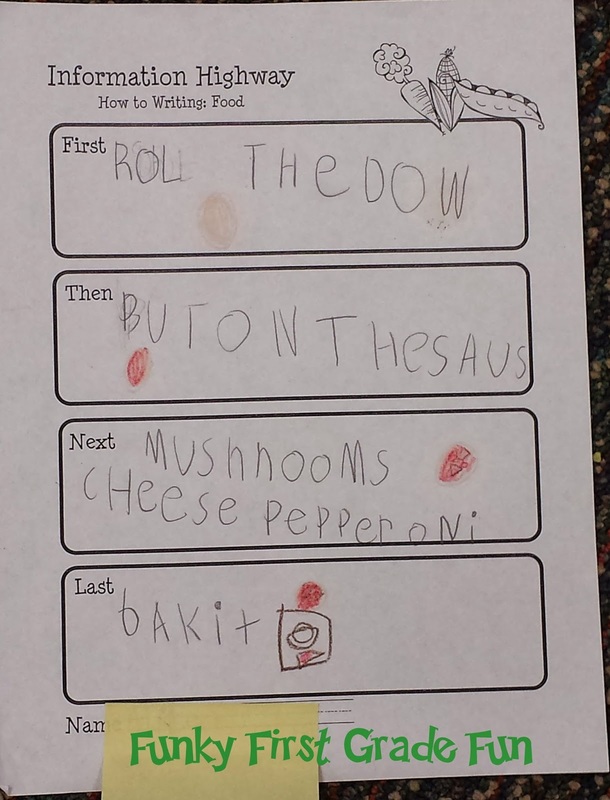 My post about week 2 will be ready soon, but today I'm sharing a peek at the how to writing that the kindergarten classroom across the hall did during our food themed week (which was our first week). 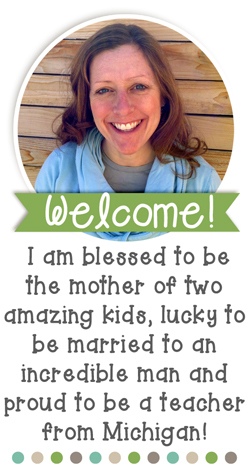 My friend, Nicole, is an amazing kindergarten teacher! She is truly a kind person and constantly impresses me with her dedication. Nicole works across the hall from me and was nice enough to share how her class used some of the resources I made to help them do a how to writing project. The description and the photos below are from Nicole's kindergarten classroom. I only labeled them "Funky First Grade Fun" to protect the photos. -We read and discussed numerous books about pizza, discussed how to make pizza and looked at recipe books. -We talked about our favorite ingredients to put on pizza and made a class anchor chart of our ideas. We called it our Class Grocery List. 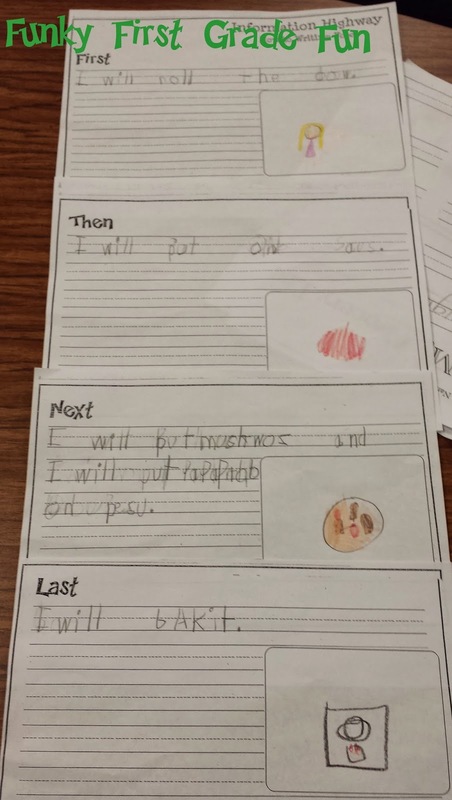 We listed our ideas and spent time talking about making a grocery list, instead of writing in complete sentences. 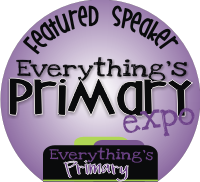 - After we made our Class Grocery List, I explained to the kids that I wanted them to think about their own personal favorite ingredients. Then the students made an individual grocery list of the ingredients that they would need to make their own personal pizza. *Sundance/Newbridge has a great level C book called Making Pizza. Day 2 - We discussed the grocery list and talked about the fact that once you have all the ingredients to make something you need a recipe to know how to make it. I reminded the students to focus on explaining how to make a pizza to their reader . We reviewed the steps whole group and then talked about that the next step would be to add their own toppings, so their writing would be their own. The students filled out the graphic organizer sheet from the Information Highway pack to help the students focus on first, then, next and last. Day 3- We used the information from each section of the graphic organizer to write complete sentences about each step. The students also drew a picture of each step. Later in the day we played a math game. First they had to total the amount of ingredients that the had on their grocery list. They then played a penny, nickel exchange game to earn the ingredients to make their own real personal pizza. The students had to roll a die labeled with the numbers 1,2 and 3. Once they got 5 pennies, they exchanged the 5 pennies for a nickel. The students had to earn 1 nickel for each ingredient. 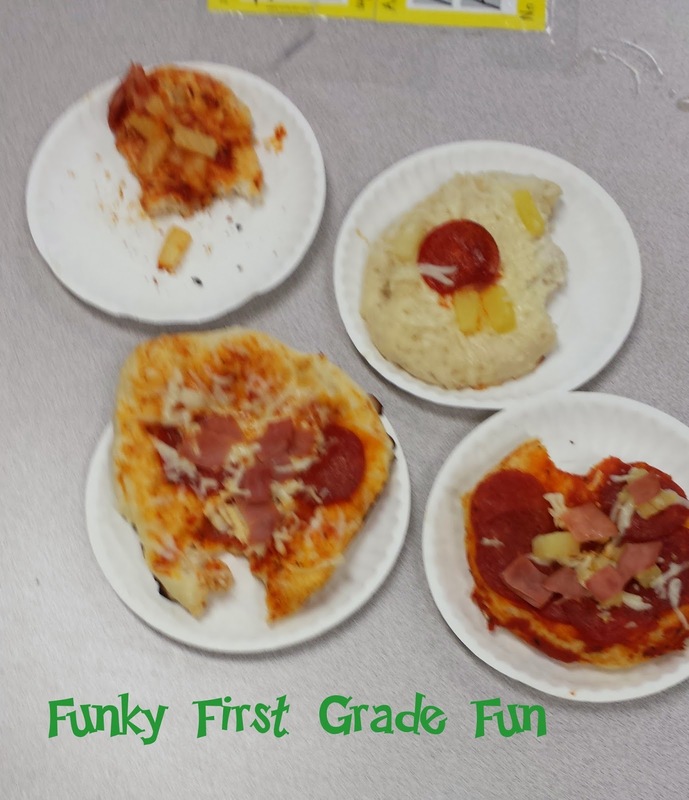 Once they earned their ingredients they were able to make their own personal pizza by following the How to Make a Pizza directions they wrote themselves. 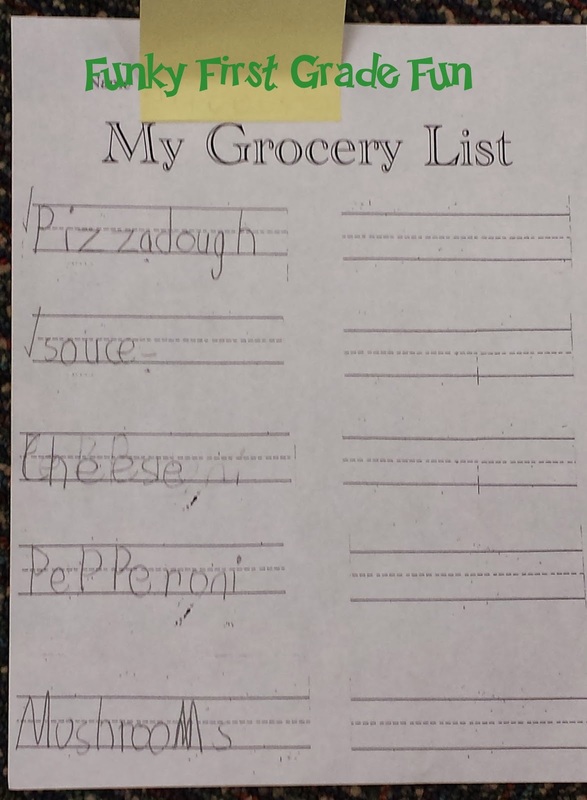 *Since Nicole is awesome, she purchased all the ingredients from their Class Grocery List anchor chart so the children would have all their favorite ingredients to make their own pizzas. It was so much fun to hear the excitement in the little kindergarten voices as they told me about their writing project! Thank you, Nicole, for sharing your week and your photos! As always, you rock! So proud to call you my friend and so lucky to work with you. Then you should get some rest right now. 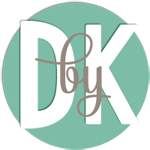 I taught K for years and I did love it, but girl I am still tired just thinkin' about it! Ha! Bless the K teachers everywhere!